Different types of equipments are needed in a gym. These equipments has features and functions of their own. 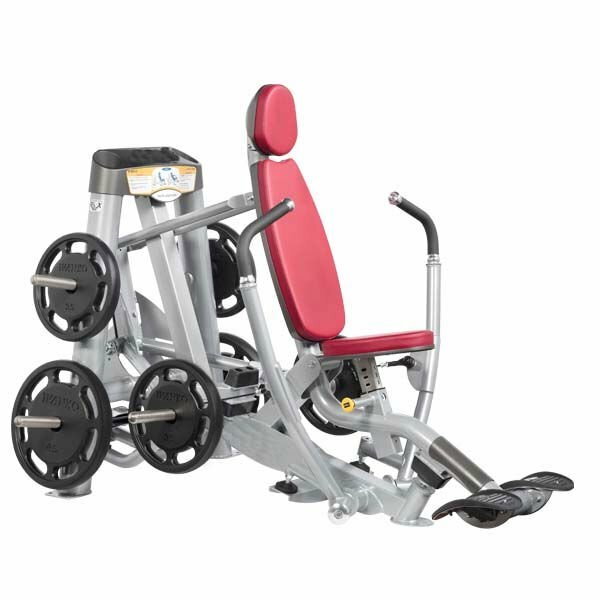 Wide range of gym equipments are available in the market. Whole body workout is possible. Improper use of gym eqipments may hamper your body structure. Require much care to stay away from injuries.